When we’re on a healing diet, we spend a LOT of time cooking. Anything that saves us time in the kitchen is a lifesaver. 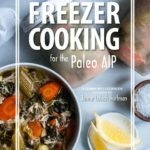 I fell in love with my Instant Pot when I first made 24-hour gut-healing bone broth in just two hours. If I never cooked anything else, the pot would have been worth the price. 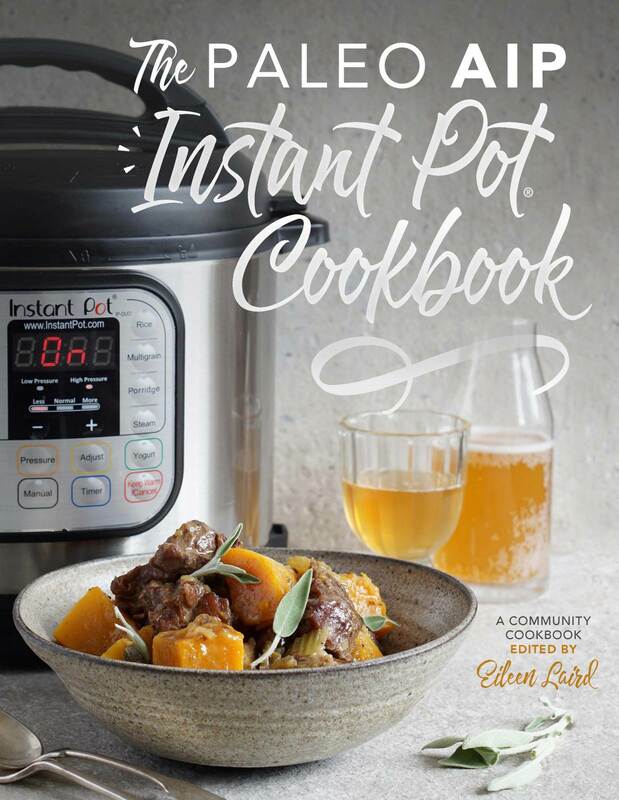 But I wanted to use my Instant Pot for much, much more. That's how this e-cookbook idea was born. 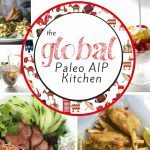 I invited 36 other paleo AIP bloggers to develop recipes for our favorite appliance, and the results surpassed all expectations. We created a cookbook no one person could have made on their own: 141 recipes – everything from broth to veggies to main courses and desserts – and they're not only delicious but FAST! 141 Recipes in the Following Categories: Broths, Sauces/Condiments, Vegetables, Poultry, Meat, Seafood, Organ Meat, Desserts and Extras. To get your taste buds tantalized, here are a few examples: Cranberry BBQ Sauce, Bacon Orange Cherry Jam, Artichokes with Lemon Tarragon Dipping Sauce, Creamy Kabocha Squash Soup, Fall Off the Bone Whole Chicken, Mole Chicken with Bluecumber Salsa, Turkey and Gravy, Speedy Chili, Teriyaki Garlic Beef, Lamb and Apricot Curry, Sticky Pork Short Ribs, Leek and Shrimp Risotto, Fish Tacos, Chicken Liver Pâté, “Chocolate” Cake, Mini Pumpkin Pies, and many many more! Here's a complete recipe list. Special Diet Modifications: Over half the recipes in the book can easily be modified for SCD/GAPS, Low-FODMAP, and Coconut-Free diets. We've included charts to make these modifications easier. 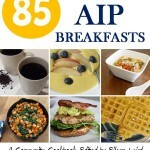 The Work of 37 AIP Bloggers: Every recipe in this book has been created for the AIP by people who have followed the protocol to improve their own health. Edited by Me (Phoenix Helix): If you like my other books, you will love this e-cookbook. I spent the past six months making it the best it could be. I have a beautiful cookbook collection, but like many of you, I have a small group of recipes that I make the most often. This is the first cookbook I've ever wanted to to cook my way through. It's so fast, and so fun! Here are some of the recipes I've tried: Swedish Meatballs with Mushroom Gravy, Butternut Apple Mash, Ukrainian Borscht, Fish Tacos, Oxtail and Collard Greens, Smothered Okra, Caribbean Spiced Shredded Beef, Shredded Chicken in Nomato Sauce, Pomegranate Poached Pears…and I've barely scratched the surface of this cookbook. 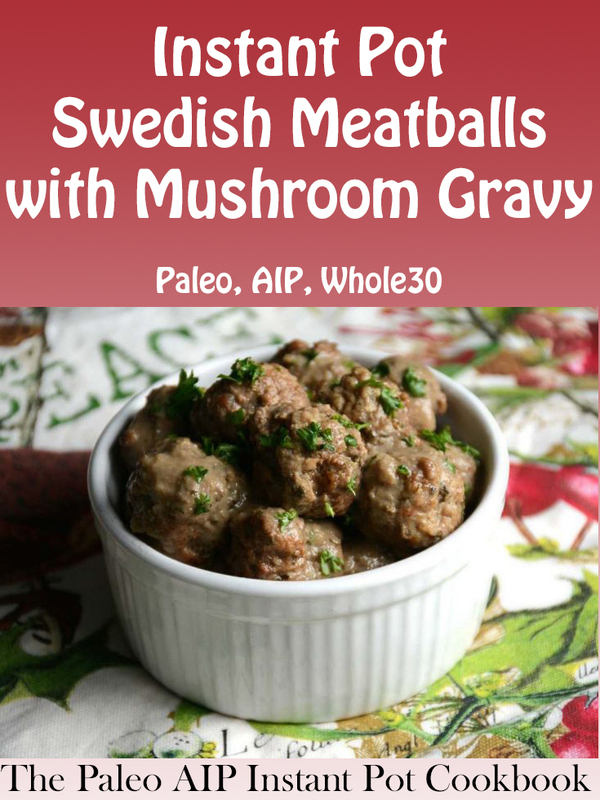 I've liked every recipe I've tried so far, but my absolute favorite is the Swedish Meatballs with Mushroom Gravy, so I've chosen that as the preview recipe below. Close and lock the lid. Press the MEAT/STEW button and set cooking time to 35 minutes. Once the time is up, carefully quick release the pressure (using the instructions on page 7). 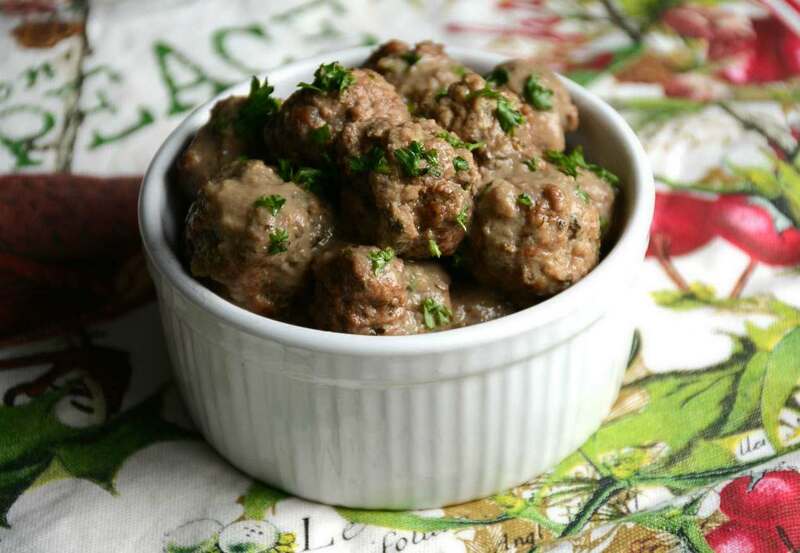 Pour gravy over meatballs and garnish with remaining tablespoon of minced parsley. 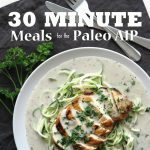 This dish makes a wonderful appetizer as is, or main course when served over spaghetti squash, cauliflower rice, sauteed veggies, or warmed zucchini noodles. Ten winners were chosen with Rafflecopter on 10/8/16. They've all been contacted to receive their prize. If you didn't win, don't despair. This e-cookbook is just $17.95 and worth every penny. You can purchase a copy here. We decided to celebrate the launch of this community cookbook by giving away 10 copies! It's easy to enter. Just click over to the purchase page, scroll to the bottom, and answer the question in the Rafflecopter box. Since it's an e-cookbook, the giveaway is open to anyone in the world. The winners will be chosen randomly on October 8th, 2016. If you don't want to wait, you can buy it now for just $17.95.